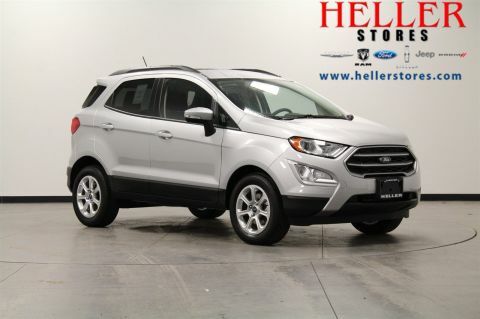 Delivery is available on this 2018 Ford EcoSport. 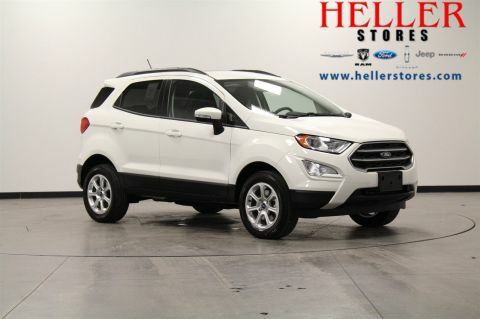 For more information, please contact the dealership at (309)527-6050 or on their website – hellerford.com. 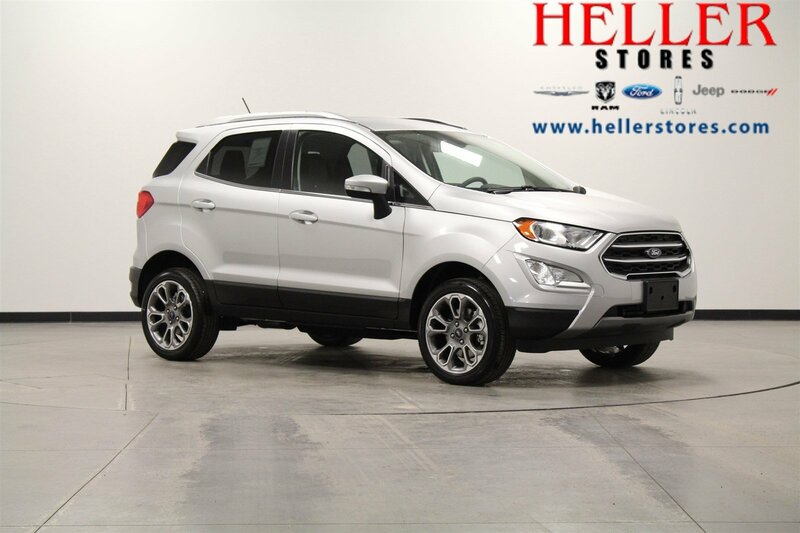 Heller Ford is a top-notch Ford dealership that serves you with a smile and will help you drive away in your new or used Ford vehicle with the help of our knowledgeable staff members. Whether you’re coming to visit us from Chicago, Springfield or Champaign, know that when you visit our Ford dealership in El Paso, IL, you’ll be treated like you’re part of our family. 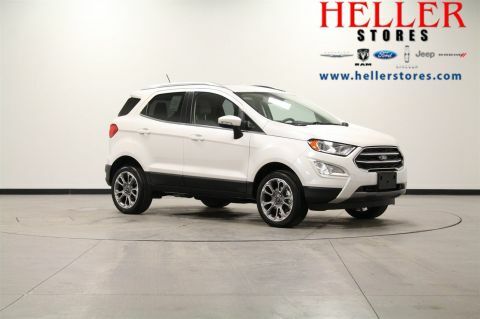 By submitting this form you agree to be contacted by a Heller Ford staff member.